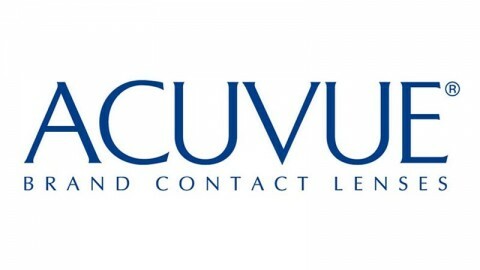 The leading eyewear expo confirms its global leadership position and its role of excellence in the trade show universe. 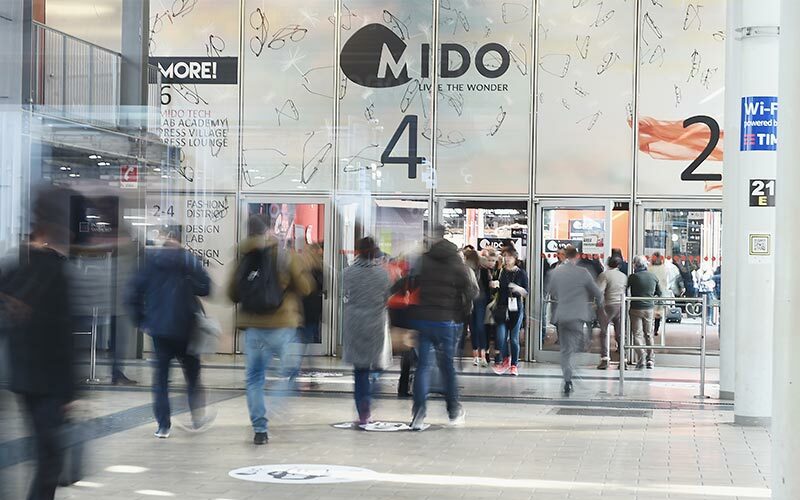 Milan, February 27, 2018 – The 48th MIDO – the leading eyewear trade show on a global scale – got off amidst high expectations and ended exceeding them all. More than 58,000 entries of eyewear professionals from around the world who experienced the “wonder” of an ever-growing MIDO. It filled 7 pavilions, packed with opportunities, events and innovations. The staggering increase in foreign attendees is tangible evidence of the international appeal of the event, while Italian attendance in the three-day show remained stable, resulting in a 4.9% increase in overall attendance and +5% in the exhibit space, with a record participation of 1,305 exhibitors. An all-encompassing experience, the event also enjoyed massive social media success. The #MIDO2018 hashtag exceeded half a million interactions: comments, likes and shares. Social users participated in the stream of news from the show, generating an average of 100,000 ‘likes’ per day. Live stories were streamed, primarily on Instagram, from the show floor itself. A non-stop feed of posts from the profiles of visitors, bloggers, influencers and VIPs on hand at the show streamed alongside the official @mido_exhibition profile. 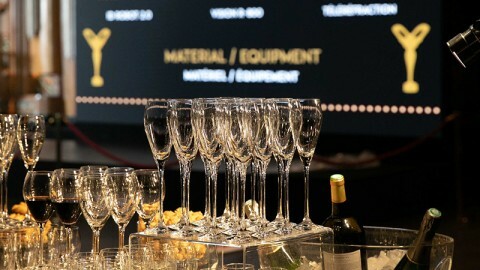 “MIDO is to eyewear what Oscar night is to cinema – observed MIDO President Giovanni Vitaloni. 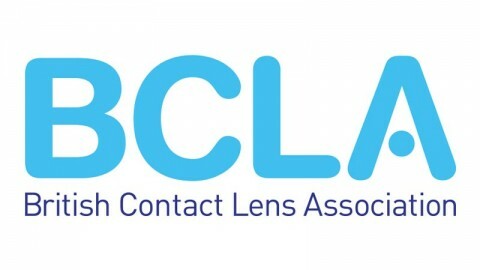 Increasingly more eyewear professionals view our show as the year’s top event for the industry and their participation, in ever-increasing numbers, attests to the thriving dynamism of the industry. We welcomed our 1,305 exhibitors in a venue that becomes more and more enjoyable each year, allowing all of us to focus on creativity and doing business during the three-day show. Our ability to tailor our approach to the show makes it “special” and extremely popular – an elegant and entertaining event where doing business and networking with colleagues from the world over is a daily occurrence”. This year the theme was innovation – framed as a spectacular experience and as a business opportunity for eyewear professionals. Strutting their stuff were sports champions, VIPs from the entertainment world and famous web stars. The importance of MIDO for the Italian corporate world was underscored by the presence of Undersecretary of Economic Development, Ivan Scalfarotto who, along with the Mayor of Milan, Giuseppe Sala, and the CEO of Fiera Milano, Fabrizio Curci, cut the inaugural ribbon, reconfirming that Italian-made eyewear is a mainstay in the internationalization of Italy’s excellence. The theme of innovation was also applied through showcasing the latest trends in an immense space dedicated to technology and machinery and in-depth exploration of the latest innovations in the professions. Also among the MIDO innovations for 2018 was its focus on eyecare, with the first “Eye Health Awareness Day” that brought together international institutions and associations active in the area of eye health. This initiative could lead to establishing an Italian ministerial registry of projects aimed at raising public awareness and, at the international level, an inter-association round table to continue the conversation and develop a joint campaign. 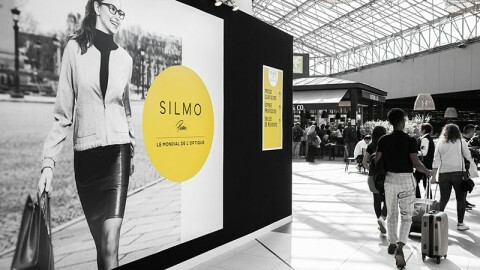 Save the date for Mido 2019: February 23rd to 25th, to re-live the MIDO wonder!